SYDNEY, July 10: Australia's opposition leader conceded defeat on Sunday in a chaotic national election that has left Australia in a state of political paralysis for more than a week, while officials scramble to sort out who, if anyone, actually won the tight race. Vote counting was still underway from the July 2 ballot, but opposition leader Bill Shorten said Prime Minister Malcolm Turnbull's ruling conservative coalition would eventually secure enough seats in the 150-seat House of Representatives to retain power. "It is clear that Mr. Turnbull and his coalition will form a government," Shorten told reporters in Melbourne, saying he had called Turnbull earlier to congratulate him. "I hope for our nation's sake the coalition does a good job; I hope they run a good government." 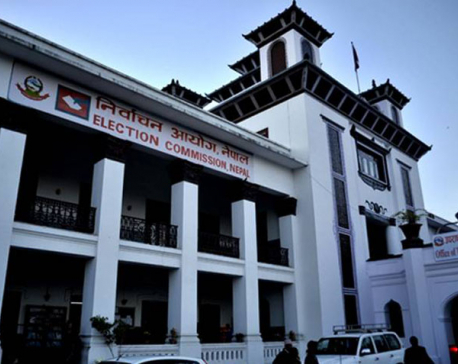 Parties are required to hold at least 76 seats in the House to form a majority government. With about a quarter of the ballots still left to be counted, the Australian Electoral Commission said the coalition was leading the count in 76 seats, Labor in 69 seats and minor parties and independents in five. 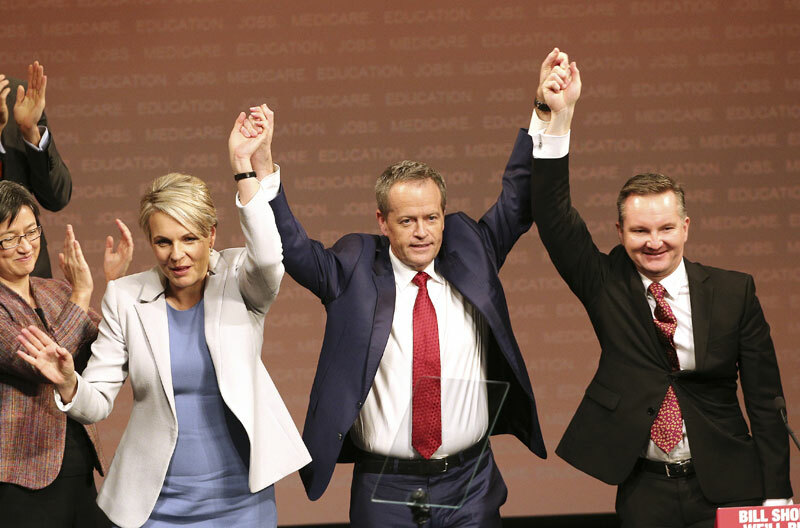 With Shorten's center-left Labor Party out of the running, just two options remain: Either the coalition will form a majority government by a slim margin, or the country will have a hung parliament. If that happens, Turnbull's Liberal Party-led coalition will need to forge an alliance with independent and minor party lawmakers to form a minority government. Failing that, the country will be forced into another election. Even if Turnbull manages to cling to power, he faces a slew of new challenges. His party, which went into the election with a comfortable majority of 90 seats, was badly damaged in the ballot. Critics have questioned whether he can hang onto his job, or whether he will face a leadership challenge from colleagues unhappy with the party's weak result. Turnbull, a moderate, will also need to face the more conservative lawmakers in his party who are angry that he ousted his predecessor Tony Abbott in an internal leadership ballot less than a year ago. Then there's the issue of the fragmented Senate. Though the final makeup of Parliament's upper house is unlikely to be known for weeks, no party will win a majority of seats. That means even if Turnbull gets contentious legislation passed by the House, he would still have to try and strike deals with the opposition or a disparate group of Senate independents and minor parties to get it signed into law. The turbulence has already caused other problems. Uncertainty surrounding the election prompted rating agency Standard & Poor's to downgrade Australia's coveted AAA credit rating on Thursday from "stable" to "negative." The agency said Australia needs "more forceful fiscal policy decisions" to reign in debt and believes such tough measures could be postponed by the new Parliament.